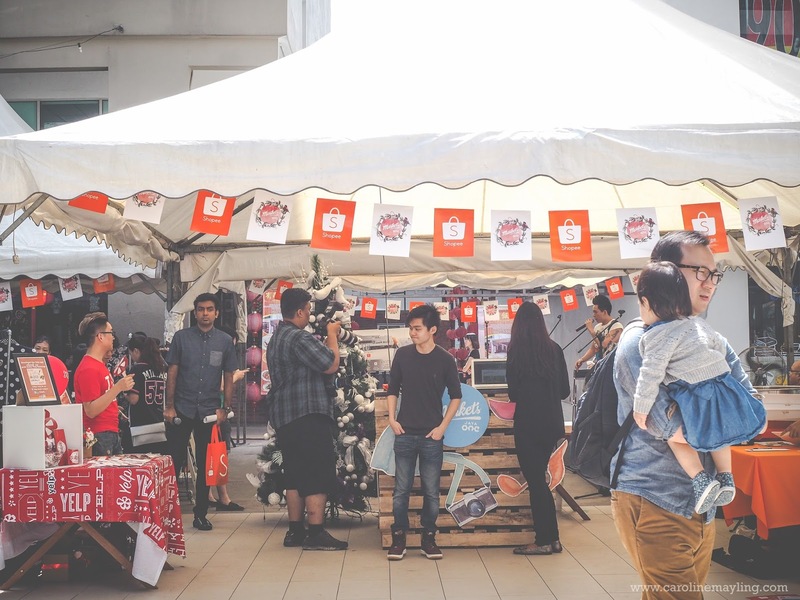 As I mentioned in my earlier post on Markets by Jaya One, there will be a two-day celebration for all bazaar aficionados to celebrate its 5th anniversary on the bazaar scene. 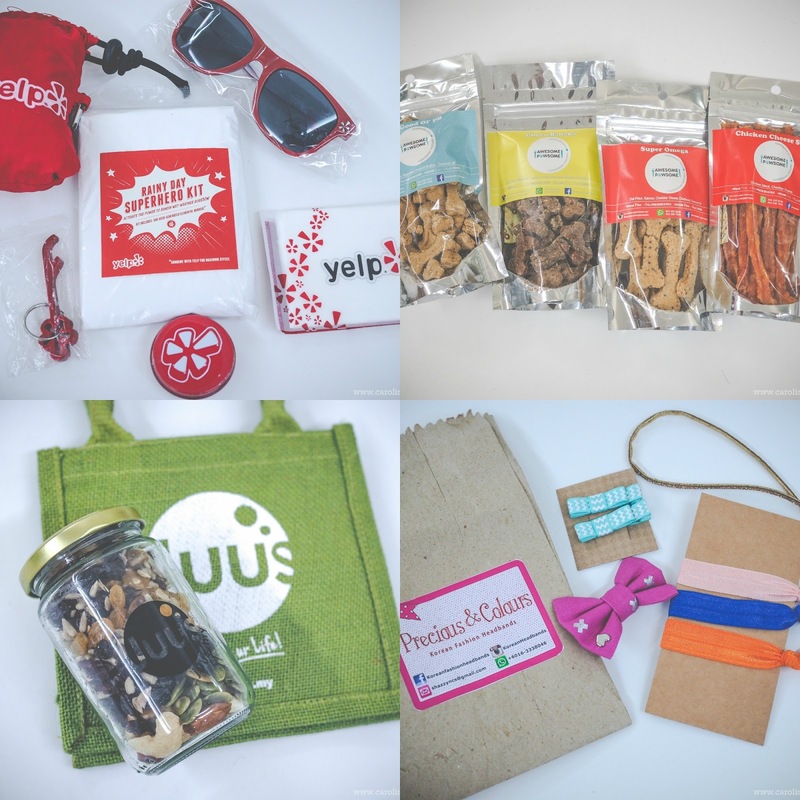 I was very happy to see many exciting vendors ranging from the latest fashion clothing, handcrafted goods, quirky paraphernalia, vintage decorative items as well as mouth-watering homemade food from over 100 specially curated vendors. 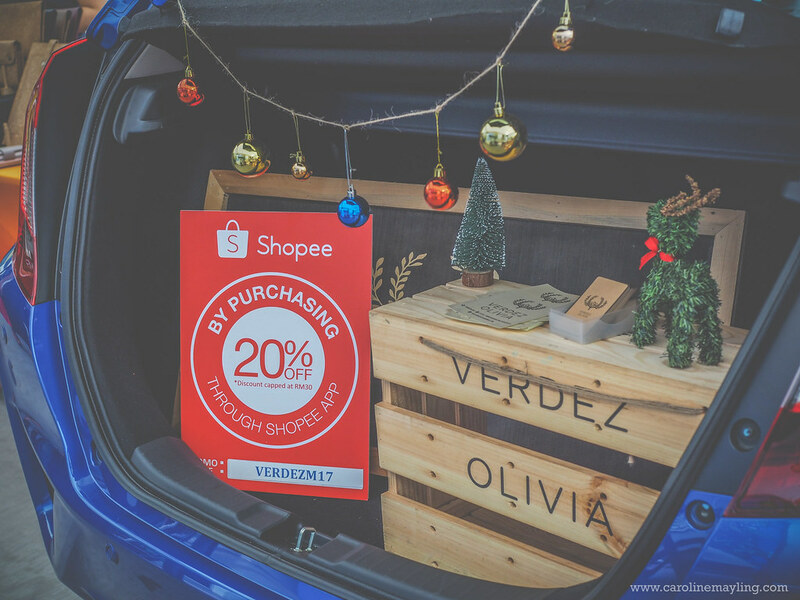 Sponsored by Shopee Malaysia, this last installment of the year is upping the ante by featuring new thrills such as car boot sales by Honda Malaysia, freebies giveaways by Yelp and various other contests. I thought I can share some of the main highlights of Markets17 with you guys here! Shall we? 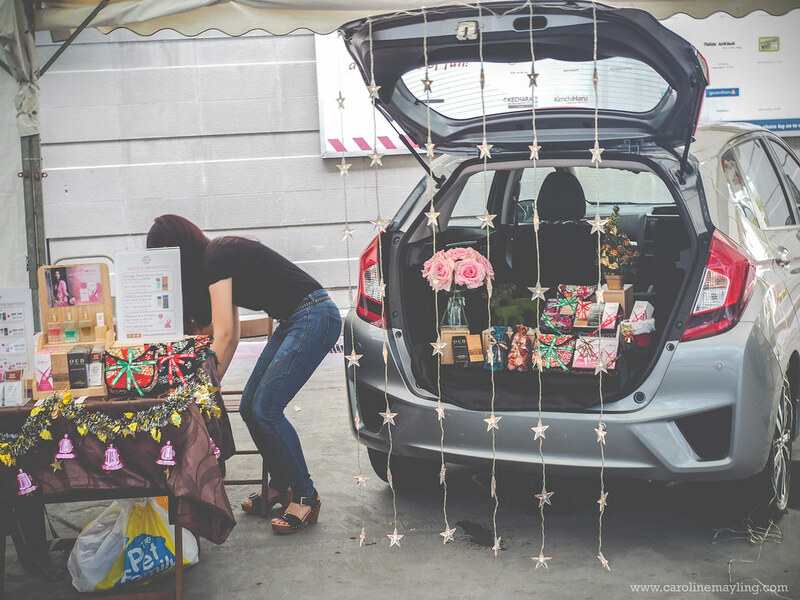 Let's talk about the car boot sales by Honda Malaysia! 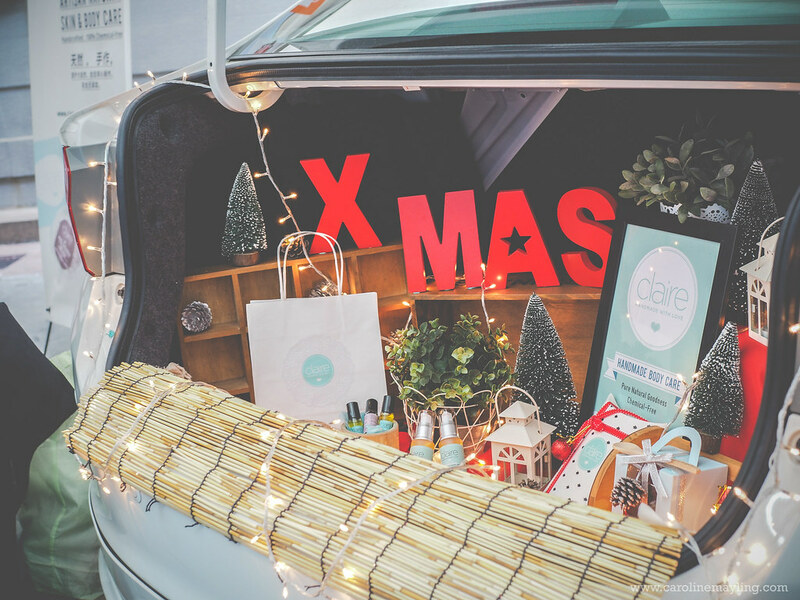 There were five lucky vendors (Scott Shaver, Verdez Olivia, Josh Lee Fragrances, Clair Organics, Doclab) get to do the car boot sale and how lovely are the decorations of the car boot! 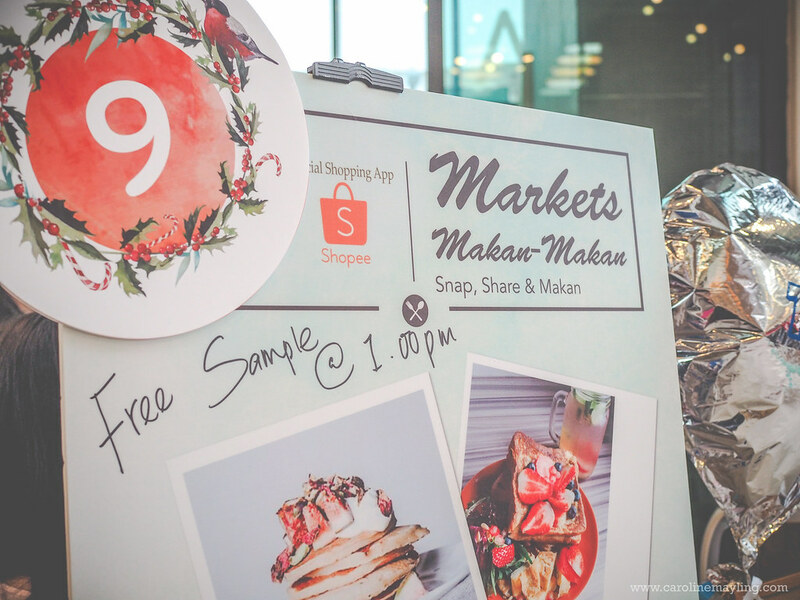 What made Markets17 interesting - they organized this fun "Markets Makan-Makan" session where everyone get to enjoy FREE food sample at certain hours by just snap and share! This also means you get to enjoy mini food tasting before order the full portion of the food. It was really fun! Talking about food, Markets17 definitely stepped up the food game by bringing in some local hawker food and gosh! 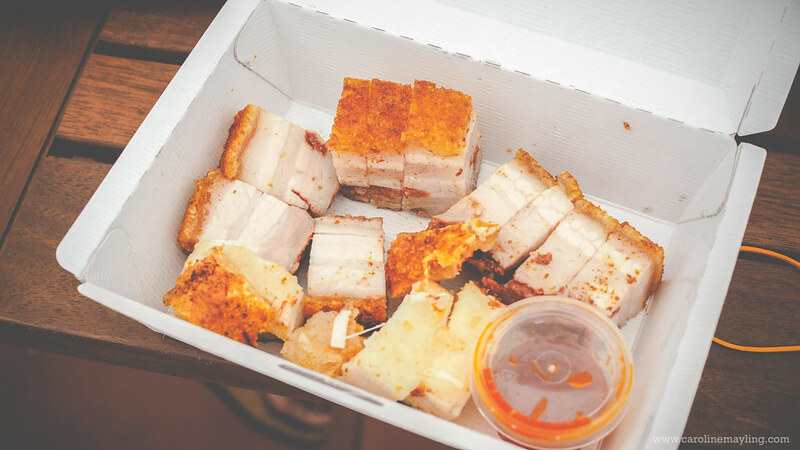 The roasted pork from Ah Tuck Roast Pork were so good that it was actually sold out around 1pm on the first day! 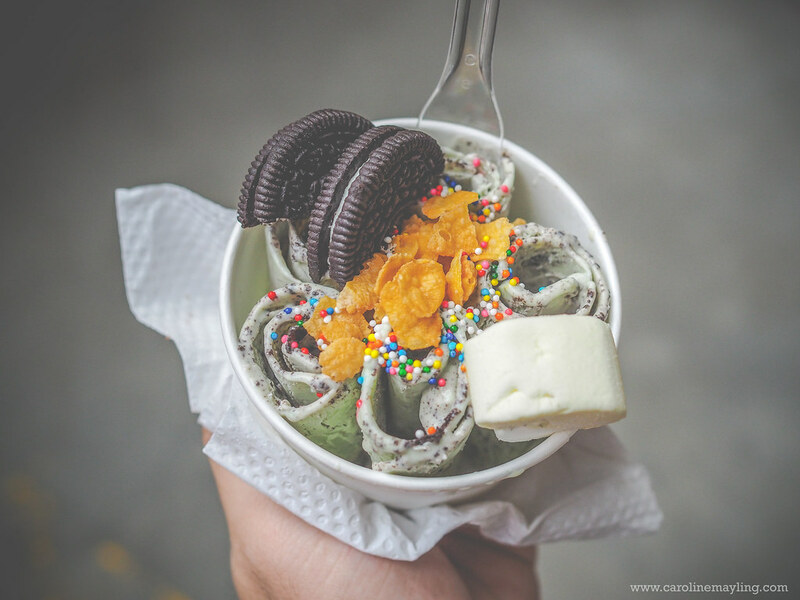 Not to forget the yummy Fried Ice Cream from FoodpeopleKL too! 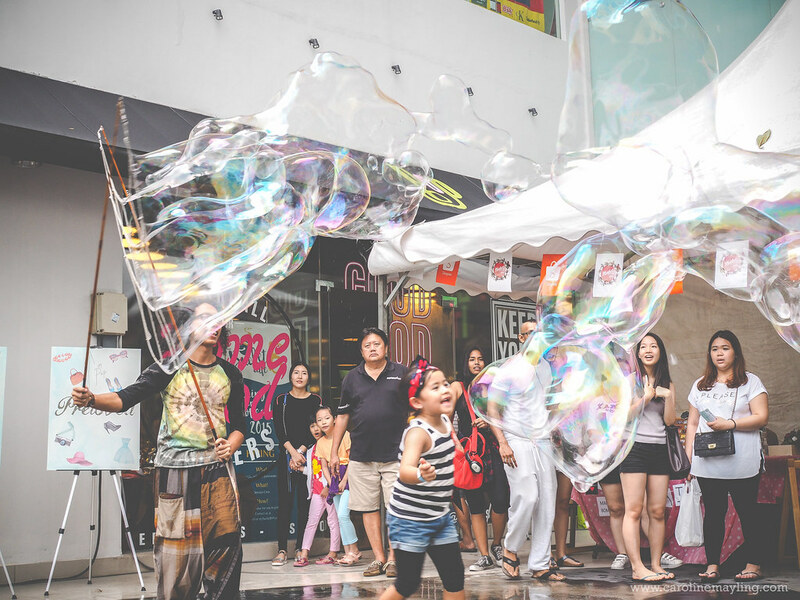 This is definitely the most fun thing to do at Markets17 - fun bubble time with Kapten Buehbossa! 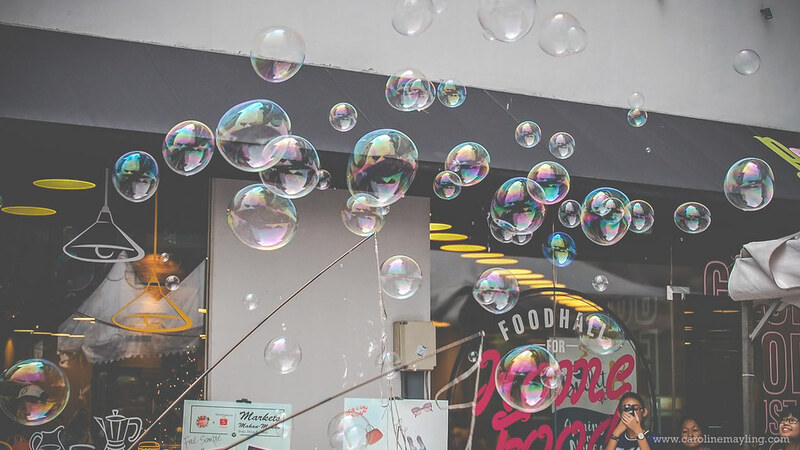 Adults and kids get to enjoy creating all these huge bubbles. Trust me, it wasn't that easy to create a perfect huge bubble! 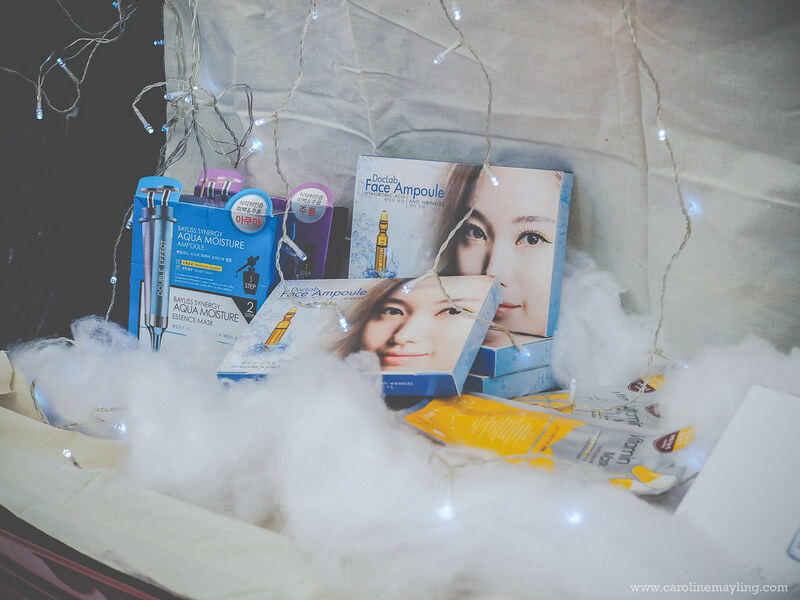 With all the 20% discount offered by Shoppee Malaysia, my friends and I totally satisfied with our mini retail therapy during the 2-day Markets bazaar. 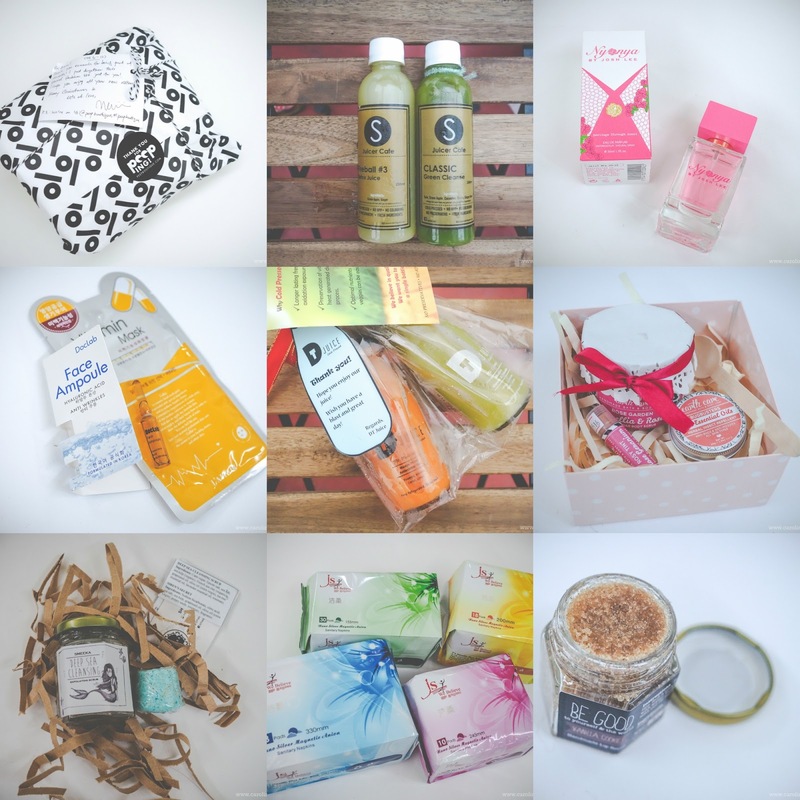 Some of the goodies I got from Markets17 are yummy-licious lip scrub from Be Good, clothing from Peep Boutique, Lapel pins from Leihusky, homemade pets' food from Awesome Pawsome, refreshing cold pressed juice from S Juicer Cafe, Granola bar from Juus Juice, new Nyonya scent fragrance from Josh Lee Fragrance, surprise box from CubeCrate Malaysia, limited edition handmade card holder from Fourjei, face amoule and face mask from Doclab and many other more! I really had fun and certainly looking forward to the next Markets by Jaya One! Didn't get the chance to go the other day. But so nice lah how everyone decorated their boots. With the lights and all. Must be a pretty scene there. Your photos so nice especially the fun bubble time. Yesterday I went there during afternoon. Didn't know there is a fun bazaar there. So good to have bumped into you at Markets! I hope the items you received all fit well and that you like them! It was completely random, so I had to make do with what I could and couldn't properly customise a fashion kit for you! Cheers & may 2016 be amazing! I was there also but very late about 530pm. I bought some accessories only coz it started to rain after that. Great place to get nice food and nice products. Children seems to enjoyed the bubbles there. sweet.. such a cool marketplace :) lots of stuff to shop for there too.